If you’re a motor show regular, you’ll notice by now that Mazda always had the dreariest montage that opens their presentation. It’s filled with old models plus it’s so pixelated it looks like a poorly executed upscale video in today’s 4K world. Eagle-eyed show goers noticed the brand-new montage last month at the Philippine International Motor Show (PIMS) and then it was shown again at the recently concluded Mazda Design Forum and 2018 LA Auto Show. 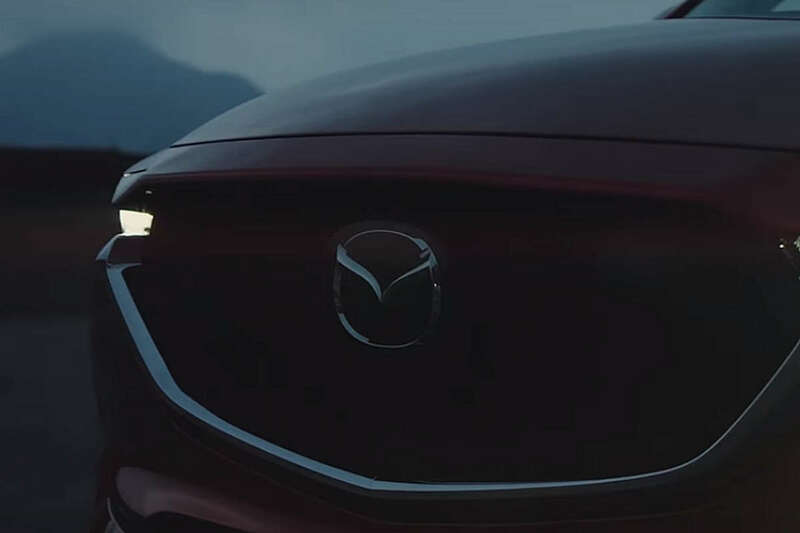 The video sums up what Mazda’s been up to these days: Skyactiv Technology, KODO, and deepening the bond between man and machine. Of course, the way they presented it in the video is captivating and emotional. It can even leave you teary-eyed. 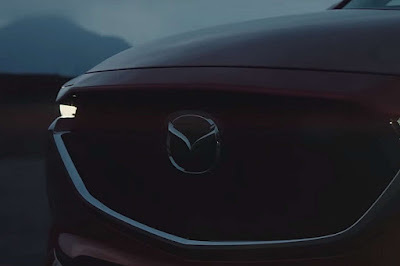 We also reached out to Mazda and found out some tidbits about the video too. The composer is Yuuki Ono of Wondrous. They’ve worked on several other ad campaigns in Japan for brands like Volvo, H&M (with Namie Amuro to boot), and Canon. And the guy who’s singing melancholily? That’s Cashell, a Tokyo-based band. You can view the video below and see if you can get through it without shedding a tear of joy. Don’t worry, there’s probably someone chopping onions somewhere in the world. Nice advertisement, sir. But i honestly dont get your point that it will leave us teary eyed... why would a car manufacturers commercial make someone cry? I was also wondering were the teary eyed part would happen. At I guessed the price would make my eye teary, however the price was not mentioned. Is this a click bait article? Price? It's not about a particular product. Guys, clearly the only people who gets teary eyed with that video are die hard mazda fanboys which means..... Alam na. I dont think uly is a mazda fanboy. Just check his review of mazda cx9.